That’s it. 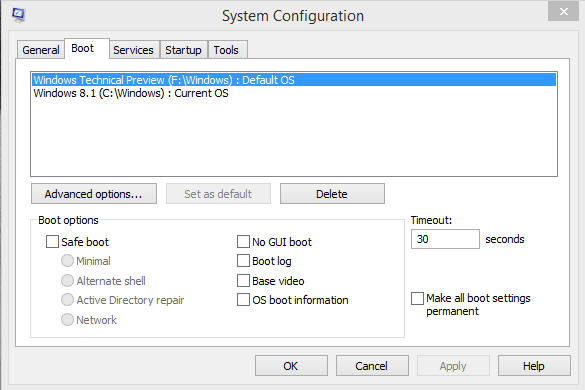 Press OK to close System Configuration window. 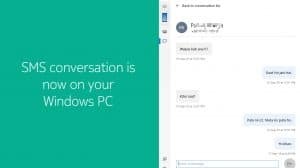 Do backup any important files that you have within your Windows 10 install (Desktop, Documents, Downloads, Other folders within the partition; etc) before proceeding as your data will be permanently lost. Open Disk Manager by typing diskmgmt.msc on Start and hitting enter. 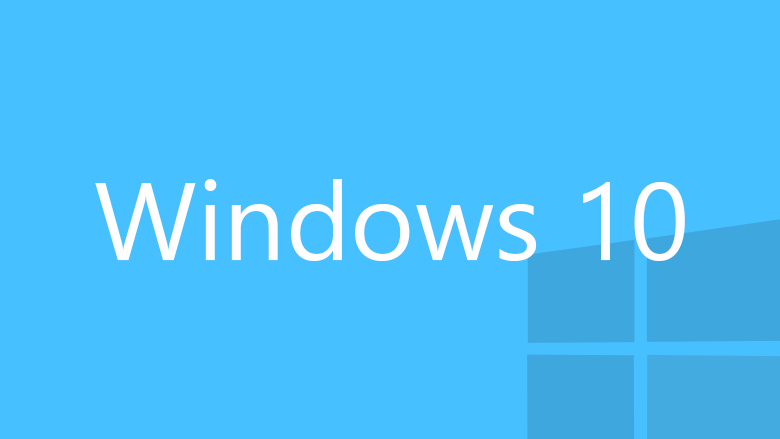 Right click on the drive/partition to which you installed Windows 10. It’s recommended to check the drive letter once again via the Windows Explorer. Alternatively, you can also choose to only Format or individually delete the Windows 10 directories via the Windows Explorer. 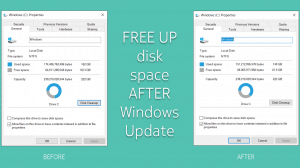 Create a new partition over the free space that is generated and you’re good to go. Though I have windows 7 in use. The reason I am trying to uninstall win 10 is because Edge did not install,Search function does work ,Start function and clicking on the windows symbol in the far lower left does not work. Let’s get to that later, but do try THIS. Your reason for reverting back to 8.1 might just end. Thank you so much. You solved my big problem. critical process died will not let me go load windows 10 was working just fine 1 week than shut down and have not been able to load win 10 will not get passed start up just blue screen can not see nothing where did everything go? I have 8.1 and 10 prev. installed on separate HDDs but in a dualboot sequence. Is it possible to simply remove 10 from the boot list and still boot into it through the BIOS? Surely. The process would generally be the same. You can go ahead and try 🙂 You’ll need a XP installer disk though. 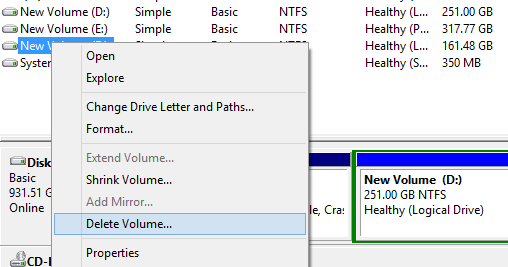 By the way, i cannot delete the volume where i installed the deleted windows 10 os. Any alternative idea how to delete the volume and free up that space?